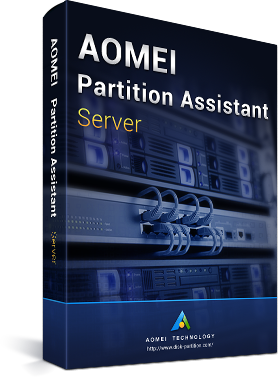 Offers various free partition management features for both all home users and commercial users. It can easily help PC users manage hard disk and partition. Packed more features than Sta-ndard Edition, specially desig-ned for PC users, workstation users, commercial users and some advanced users who are willing to pay for the excellent product. Professional partition manage ment software for Windows Server, supported all Server OS (like Server 2003/2008/2012, etc. ), more stablely and can be used on PCs of Windows 8. 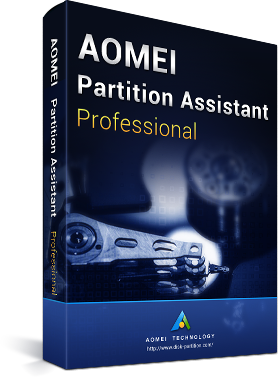 Every Edition of AOMEI Partition Assistant has their own features, and you can choose any one of them to manage your computer according to what you need. 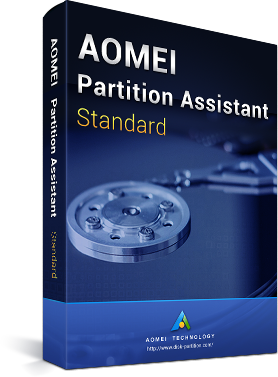 For more information about their difference, please visit Edition Comparison of AOMEI Partition Assistant. What did professional editors say?